Check out our guide to know the basics to buy an engagement! The color of a diamond is graded on a scale from D (colorless) to Z (light yellow) with the D being the most sought after color. The exception to this rule is that for diamonds that possess an extremely rare or unusual color for example green or red. 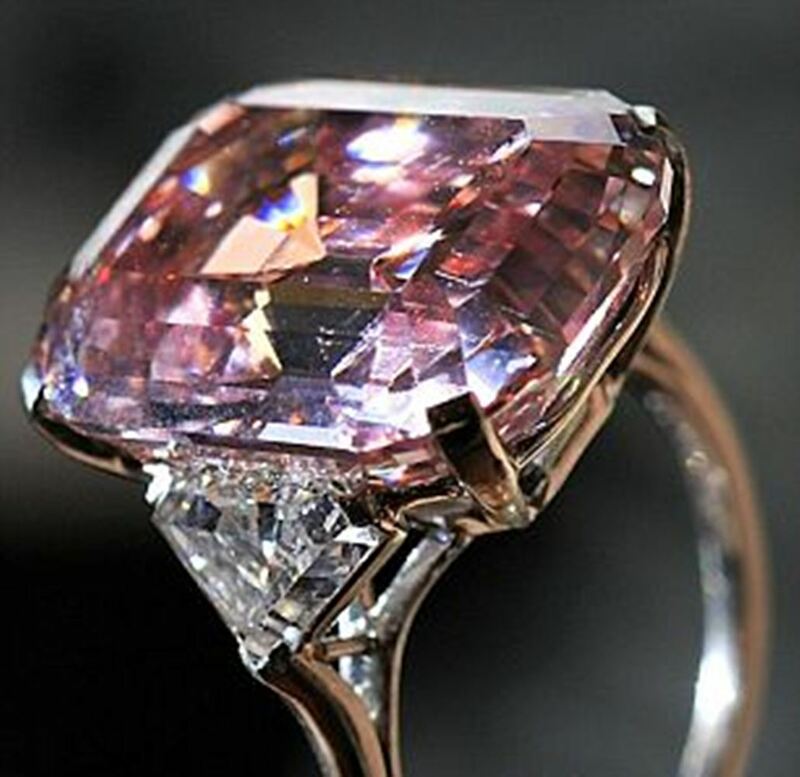 The more common diamond options include blue, pink and yellow. 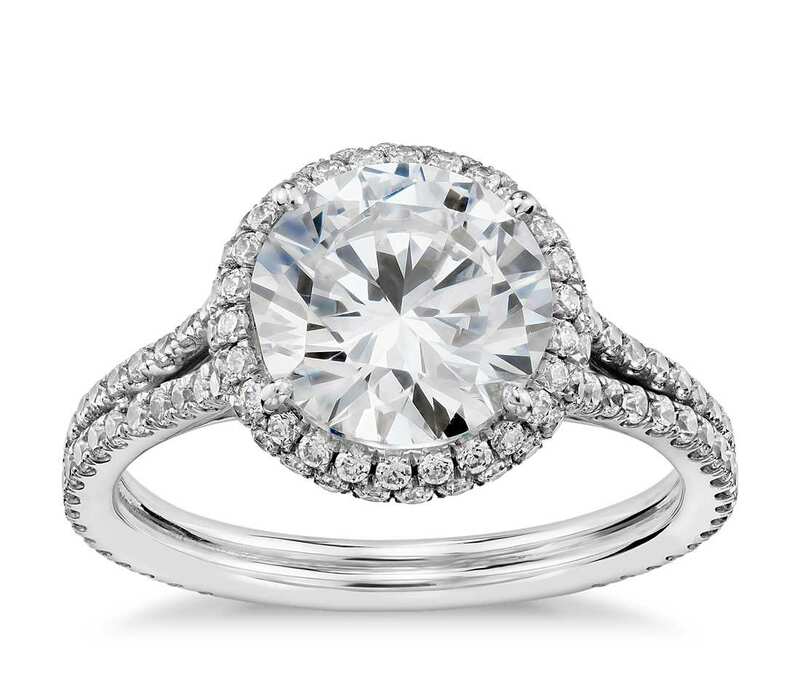 The cut of a diamond does not refer to its shape –although most of us think it does. 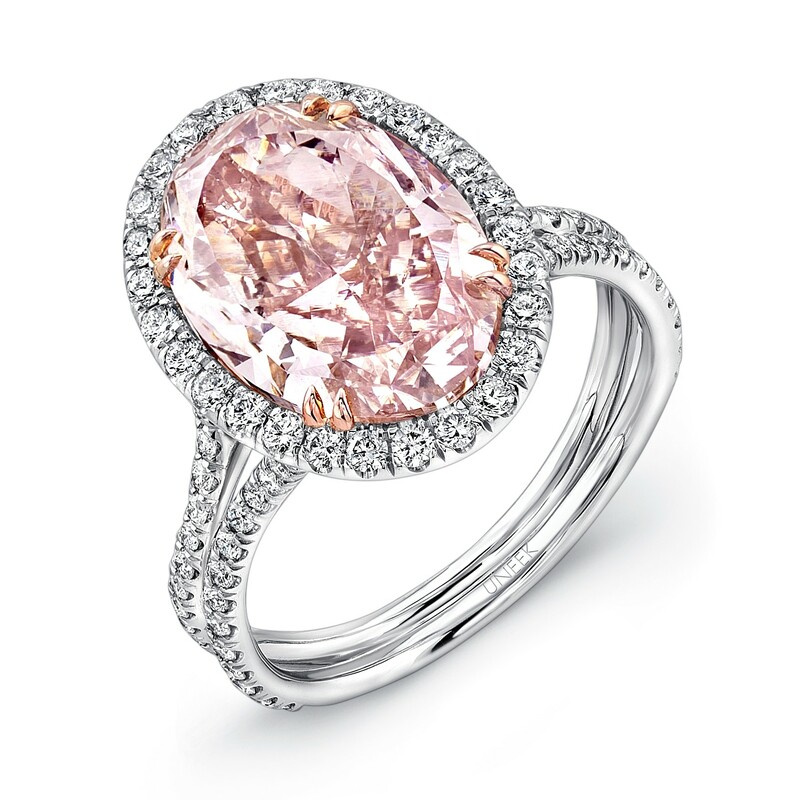 But the way that the stone is cut in order to amp up its sparkle whether deep in shape or shallower. A well-cut diamond should have a bright shine, and should reflect light easily internally and externally. This refers to how many inclusion or small imperfection a diamond contains. These are only visible under a magnifying glass and these tiny specks come in almost every diamond and these are formed when the diamond is first crystallised under the crust of the earth.